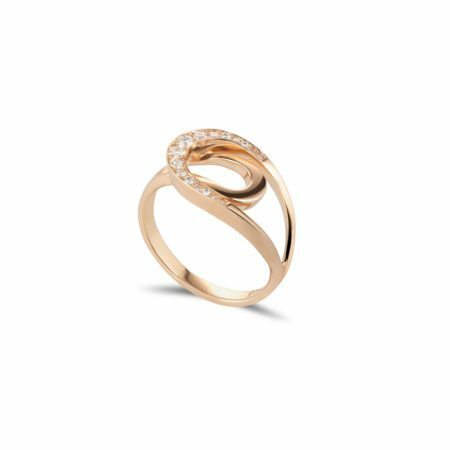 This 9ct rose gold ring is the ultimate in cool, flush set with a round brilliant cut diamond. 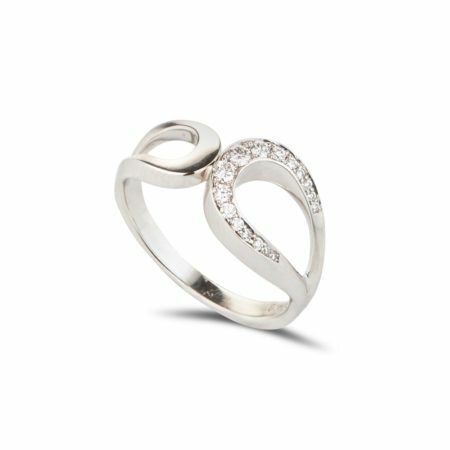 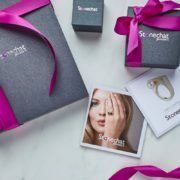 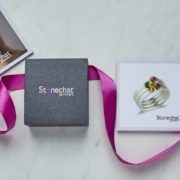 The curves come together to create a striking statement piece - such beautiful, understated jewellery is perfect for someone looking for a special and unique piece! 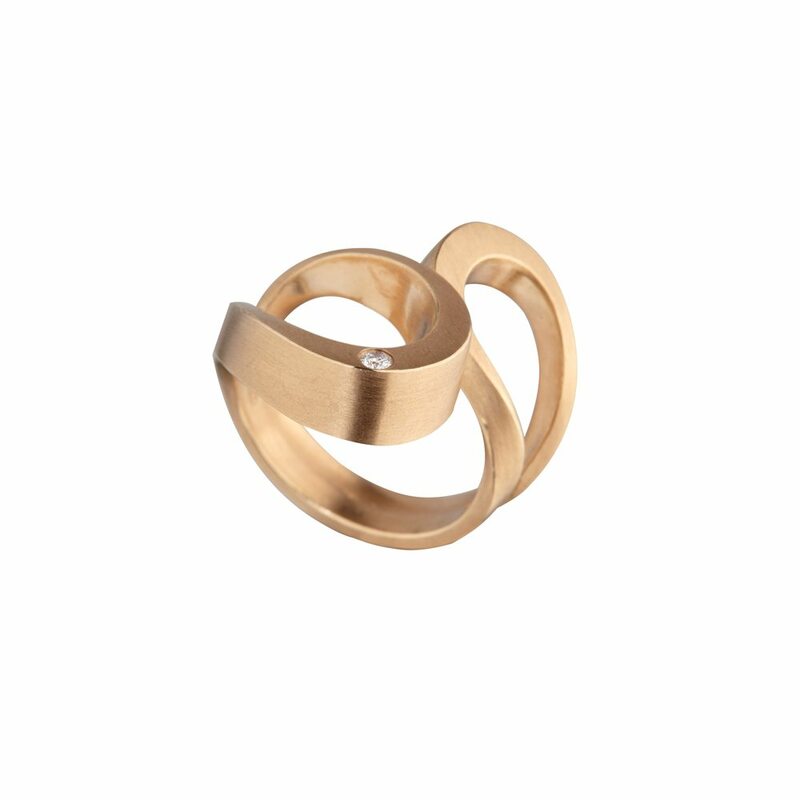 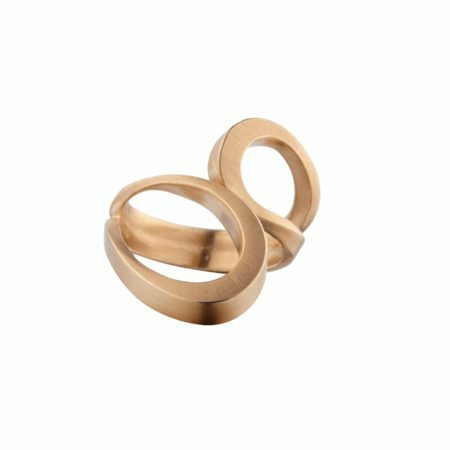 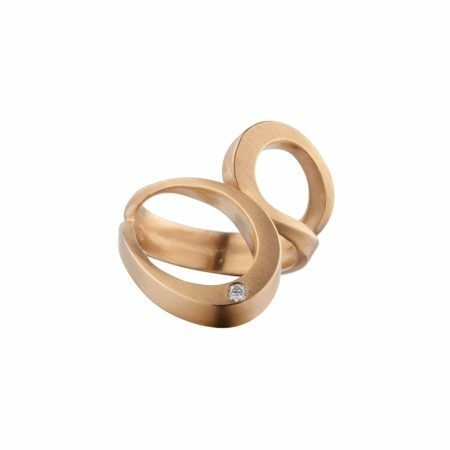 Handcrafted here in Ireland by Finnish designer-goldsmith Hanna Tommola, it will not disappoint!